The Beautiful Game is played in the first half of the Michaelmas Term. 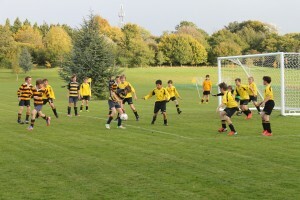 Competitive fixtures are played at all levels throughout the school with the older boys playing 11-a-side games whilst the younger boys play 7-a-side fixtures. The 1st XI has enjoyed some great results over the past few years reaching the semi-finals of the Surrey Cup in 3 of the last 5 years. Boys have gone onto represent both South-central England Prep schools teams as well as the Surrey Elite. 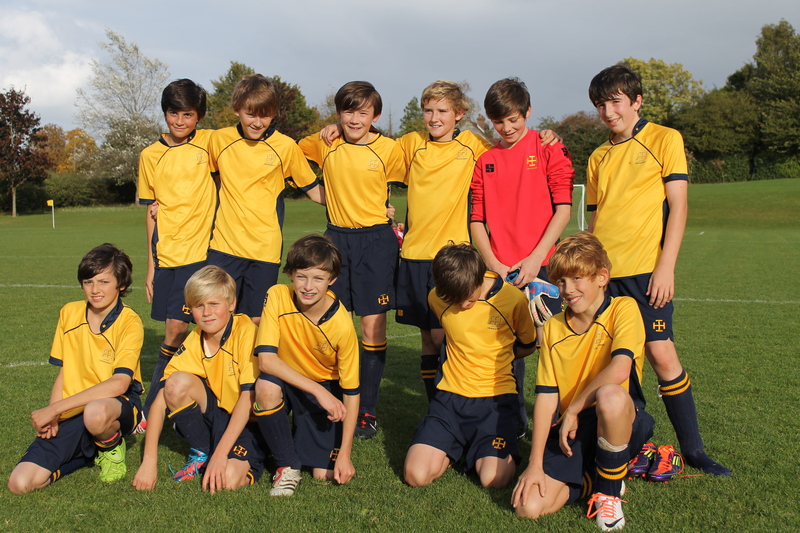 Schools on our current fixture include Westbourne House, Eagle House, Highfield, Hurstpierpoint, Aldro, Feltonfleet and Cranmore.